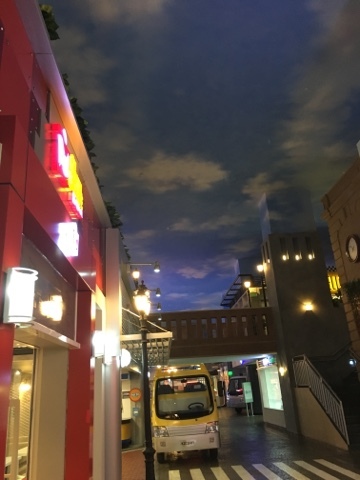 We've heard about KidZania, that mega-indoor play place where kids can role play and pretend to work as doctors, nurses, fire fighters, news reporters, cook, and more. 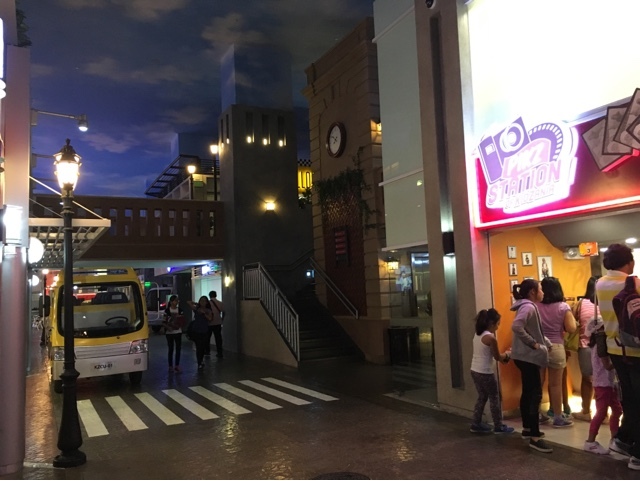 So when KidZania Manila opened last year, we were excited to see it or at least the excitement was for our own kid. 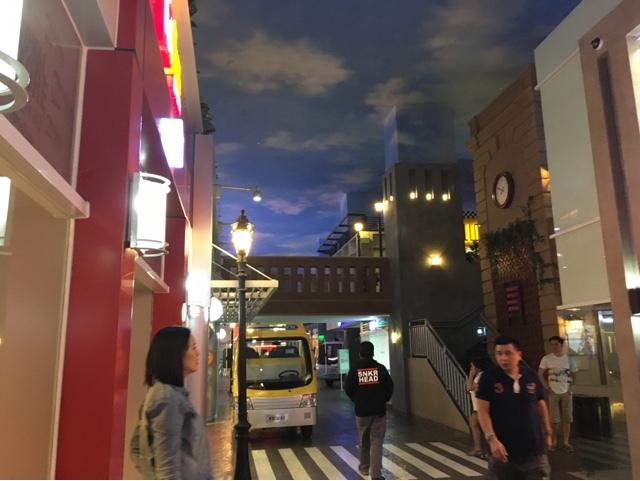 Last Christmas holidays, she was able to visit KidZania along with her cousin and a companion. We booked the tickets through Ticket World and chose the afternoon session (from 3PM-8PM). They maxed out their hours yet was only able to book four jobs. It can be because it was the school holiday season and there were a lot of kids. The files were apparently long and the waiting time took a while before a job session started. 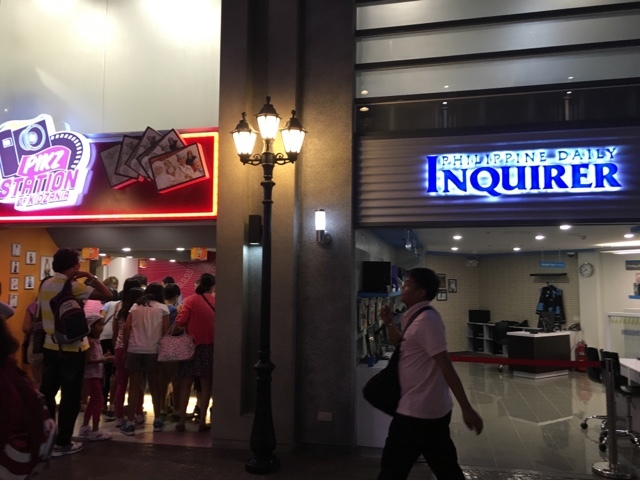 At the start of the sessions, kids are given an initial allowance which they can withdraw through an assigned play ATM (BPI etc.) and use it to join their first role playing job. The salary or pay for that job will be used for succeeding roles they choose or to buy food within the play area. Some activities are not included within the ticket price so they need extra money to pay them. I didn't join so I have no photos of everything you'd find inside except for the few photos I was able to snap just outside the waiting area when I picked them up when their time was up. 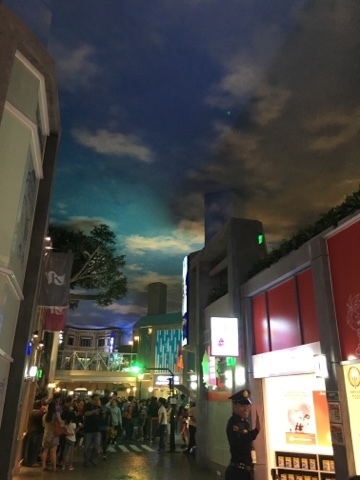 The ceiling looked like real clouds. That looks like a real van? Oh wait, it is! The streets look real too. 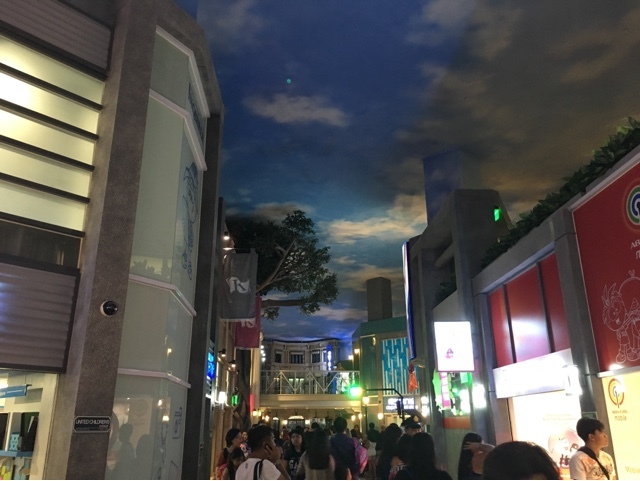 I 'm really amazed by the mock sky.